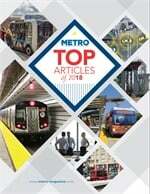 Based on surveys of the major motorcoach manufacturers that sell vehicles in the U.S. and Canada, motorcoach sales from the participating manufacturers saw a 9.7% increase over the same quarter in 2016 to a total of 1,238 units (738 new coaches and 500 pre-owned coaches), according to the American Bus Association Foundation’s (ABAF) fourth quarter/full year 2017 Motorcoach Builder Survey. For 2017, the 45-foot sales saw the biggest gains — 7.5% increase over 2016. 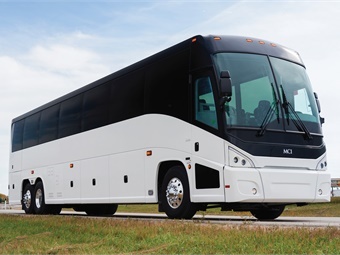 Year-over-year, the growth for all sizes of motorcoaches was 4%, with 2,423 new coaches and 1,313 pre-owned coaches purchased in 2017.